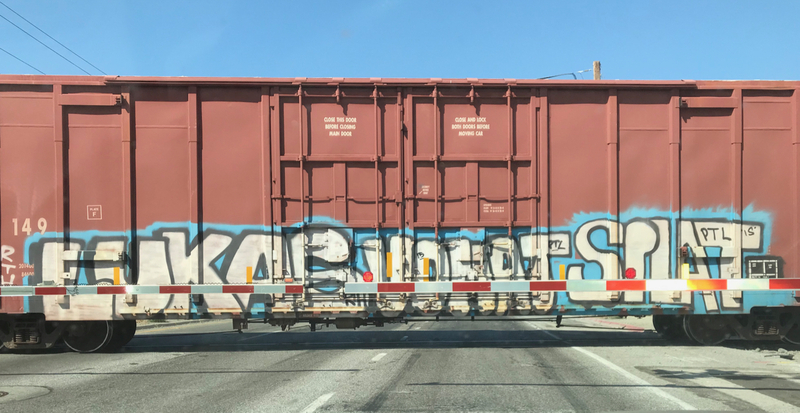 This entry was posted in Personal Stories and tagged art, artistic expression, creativity, graffiti, painting, photography, railroad crossing, street photography, visual art, visual arts. Bookmark the permalink. I’m laughing. Because you are so right.